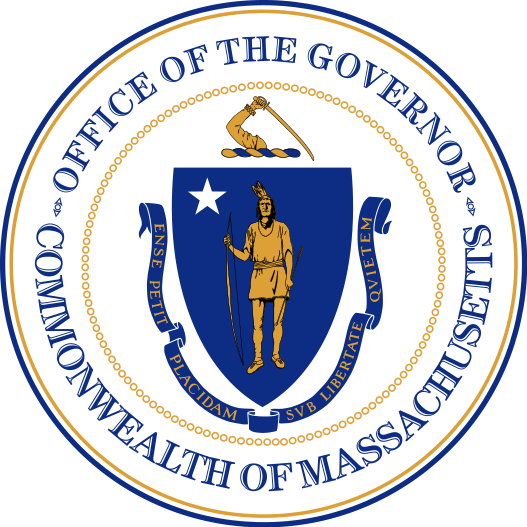 BOSTON — Today Governor Charlie Baker signed H4486, An Act protecting youth from the health risks of tobacco and nicotine addiction, which will raise the legal age to buy tobacco products statewide from 18 to 21. The bill also broadens existing prohibitions on public smoking to include e-cigarettes, and prohibits the use of tobacco products on the grounds of any public or private primary, secondary, or vocational school. Additionally, the new law will prohibit the sale of tobacco products by any pharmacy, hospital, or other entity that offers health care services or that employs any licensed health care providers.